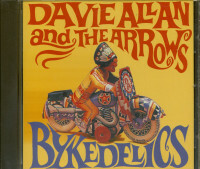 The Style that's attracting all this admiration is built around the funky guitar of Davie Allan, a young but extremely successful Hollywood studio musician who decided he would rather make music with his own group. 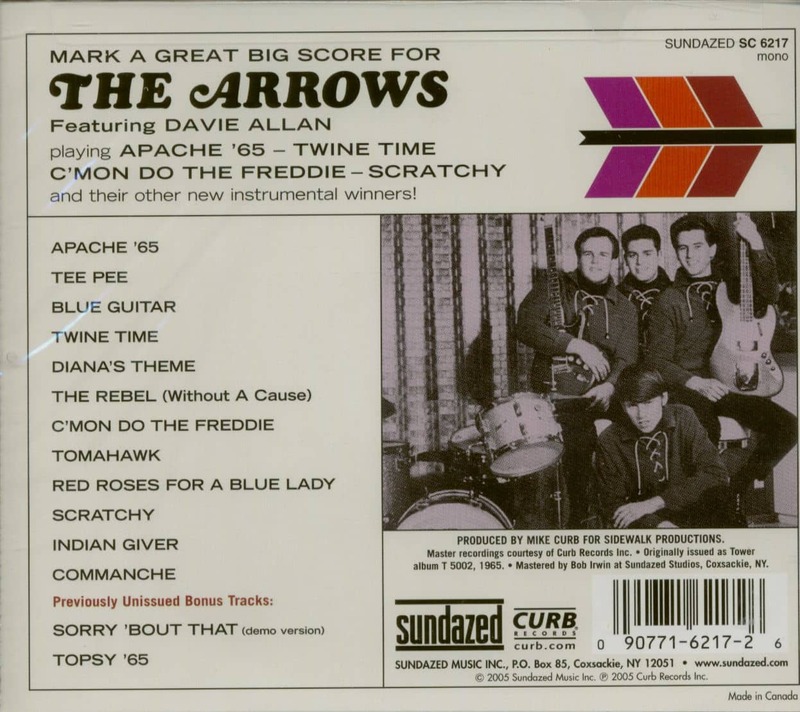 The writhing, pulsing rhythm of The Arrows is supplied by Steven Pugh on electric bass, Larry Brown on drums, and Mike Curb on keyboards -- an expert combination, as you can hear for yourself! 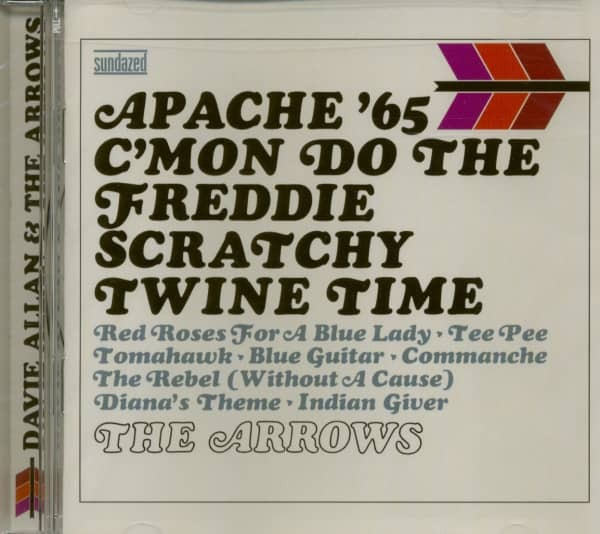 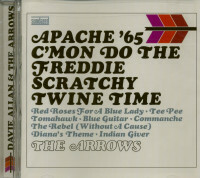 Kundenbewertungen für "Apache '65...plus (CD)"